MTSU’s Agriculture Department hosted an event on Tuesday at the Stark Agriculture Building to teach children and students the science behind milk production. 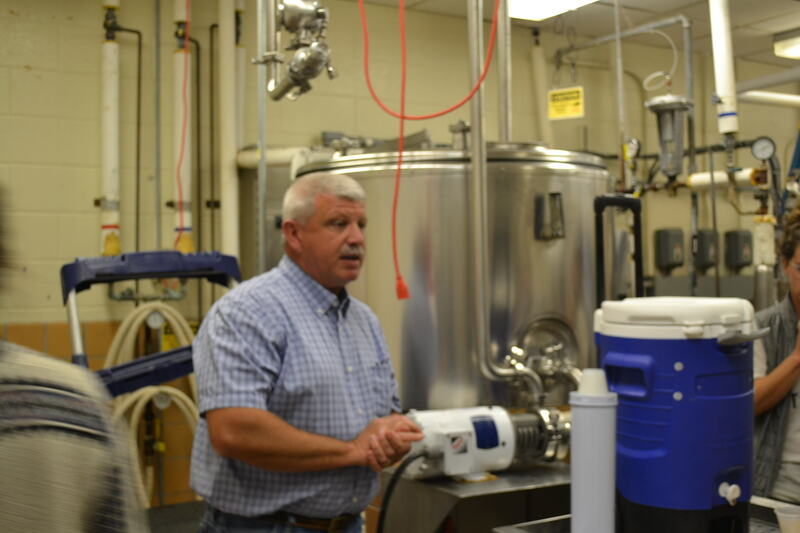 Attendees were provided with a presentation that explained the process of milk production and the individual tasks that comprise production, such as pasteurization and homogenization. 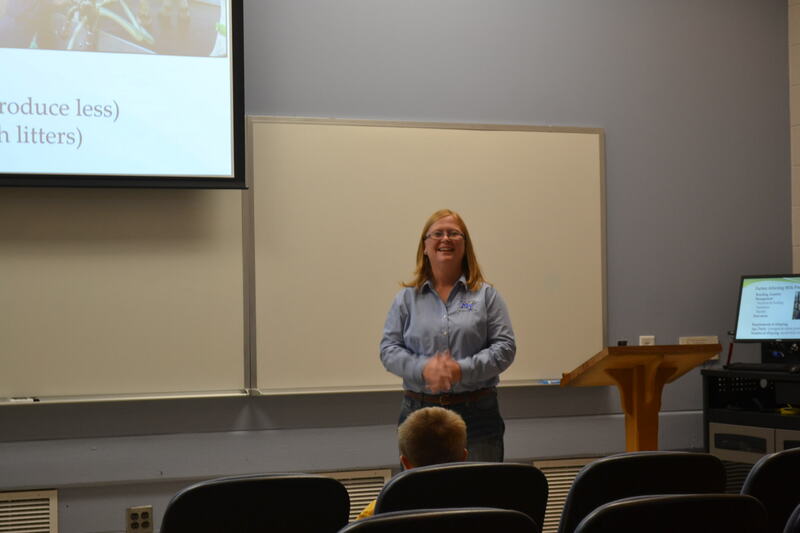 Jessica Carter, the director of the Agribusiness and Agriscience programs at MTSU, explained the importance of selecting the right cows, keeping the cows clean and properly nurtured and how the cows are milked. 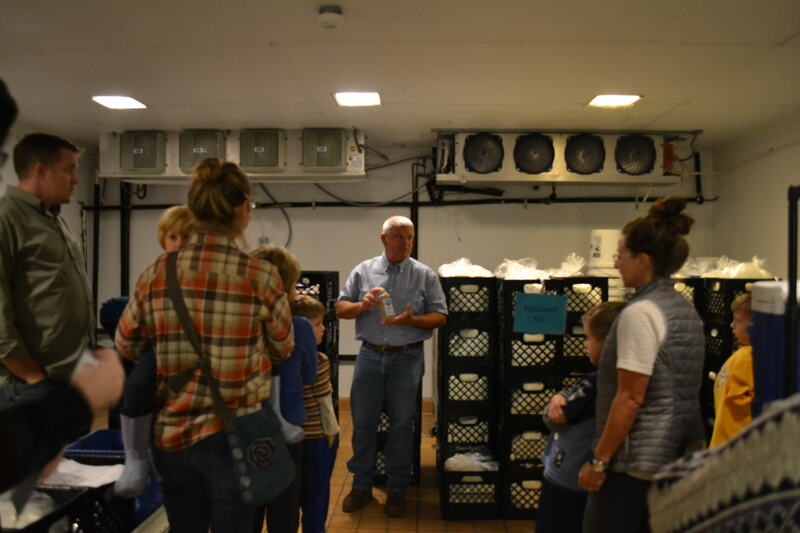 Students, children and faculty were then given a tour of the MTSU Creamery. The university rebranded its campus dairy as the MTSU Creamery this year, making its pint-sized bottles available for retail sale for the first time in 50 years. 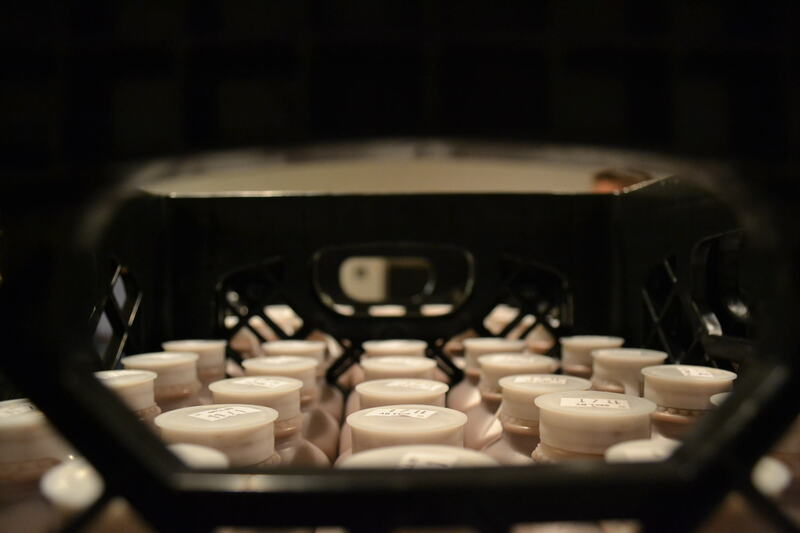 All of the creamery’s milk is collected from the MTSU Dairy Farm in Lascassas, Tennessee. It is then brought to the creamery for testing and processing before public consumption. 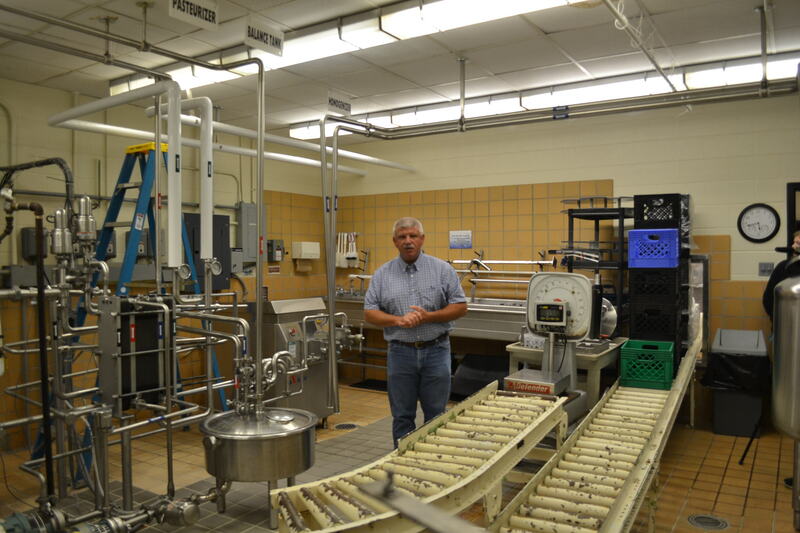 The tour visualized the milk-making process and emphasized the importance of proper procedure in producing the milk. 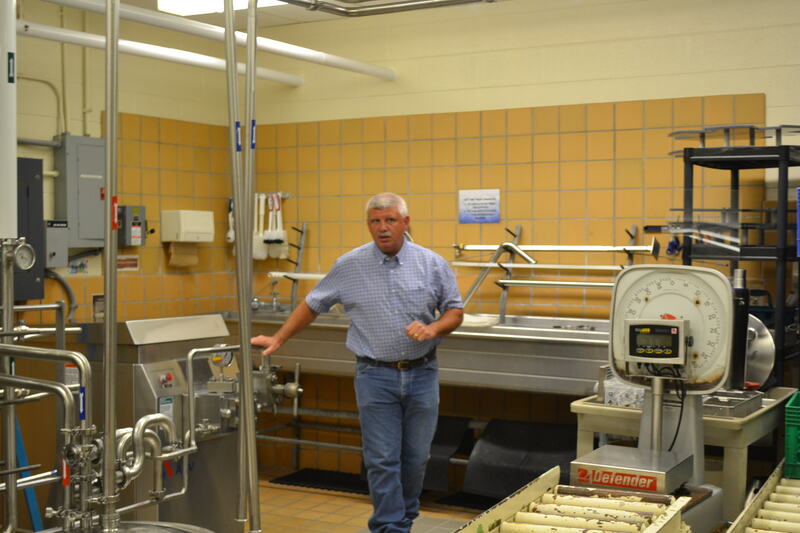 Wade, being in charge of nearly every aspect of MTSU’s Farm Laboratories, gave the tour of the creamery for the event. 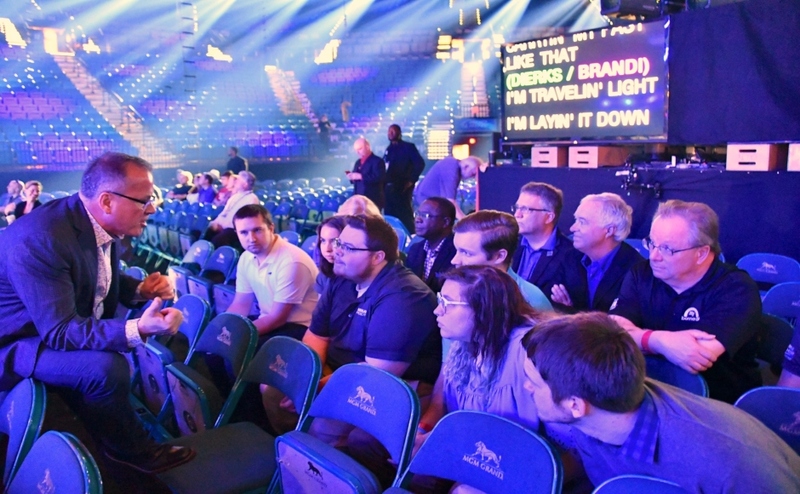 After showing every step of how milk becomes the calcium-rich beverage people know and love, he ended the tour with what everyone seemed to be waiting for: free chocolate milk. The room fell silent as the children chugged in hopes of getting a second taste of the award-winning product. “It’s really fun allowing folks to come in and tour the facility, and I think the kids really enjoyed the chocolate milk,” Wade said. 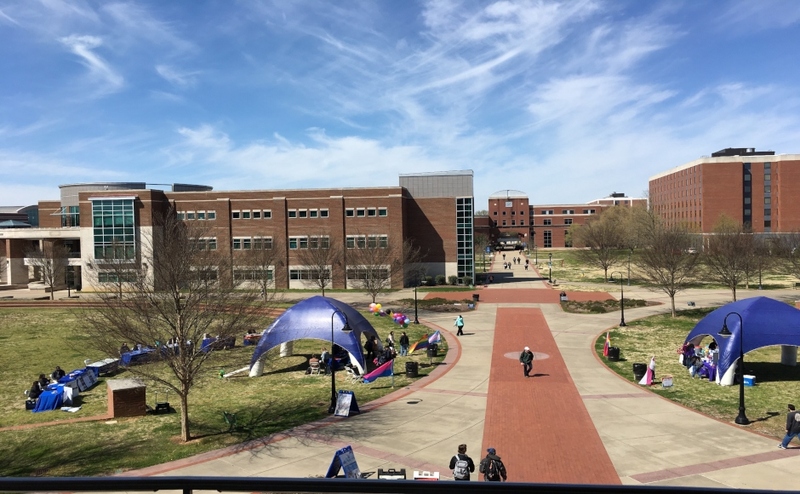 The event was a part of Tennessee’s first STEAM Festival, which is meant to encourage youth interest in different types of career paths with a focus on science, technology, engineering and math. The state-wide festival was launched by the Discovery Center at Murfree Spring, a museum corporation dedicated to providing hands-on educational opportunities in communities since 1986. “We’re reaching out to communities all across the state to host different activities based on STEAM, and we really are aiming to engage everyone in Tennessee to learn more about what STEAM is and how it can benefit the state’s education,” said Madden Purcell, the visitor services coordinator at the Discovery Center. 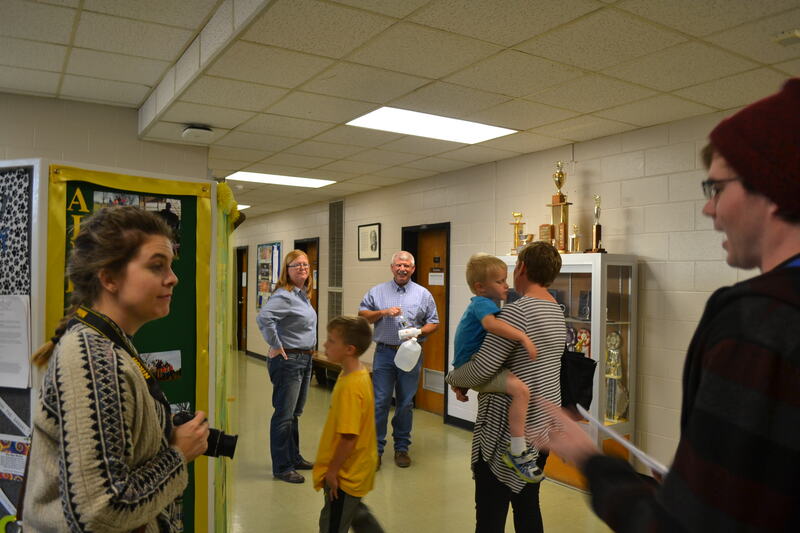 The STEAM Festival is a ten-day festival, which began on Oct. 12 and will last until Oct. 22, that will include a variety of events to promote education and encourage interest in a variety of different occupations across the state.